Cira Green in University City. Rittenhouse studio Barre3, which has been hosting free barre workouts at the Logan Hotel and the Courtyard at Commerce Square all summer, just announced another free class at a new location – and it will be the biggest one, yet. 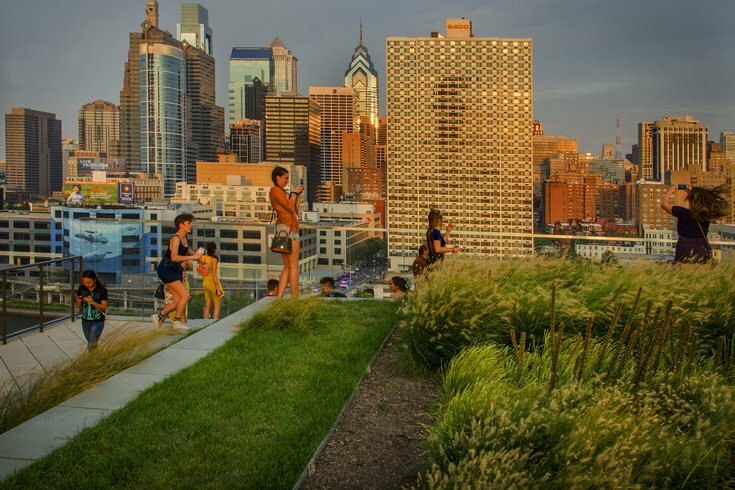 On Thursday, Aug. 30, Barre3 will lead a group workout at Cira Green, an elevated park in University City that offers sweeping views of the Philly skyline. A DJ will provide the soundtrack to the 45-minute barre class, which will start at 6 p.m. On-site registration will begin 30 minutes earlier. There will be surprise raffles and giveaways during the pop-up event, too. Remember to bring a mat, towel and water, and reserve a spot beforehand here.